Big four firm KPMG has again signalled its support for corporate tax cuts in Australia, with its new modelling showing a “conservative” loss of $5 billion, and 25,000 jobs wiped out in Australia as a result of the US tax cuts. New figures from KPMG Economics’ global macroeconomic modelling suggests that Australia’s GDP will be permanently reduced by 0.3 per cent in the medium term as a direct consequence of the US tax reforms, equating to $5 billion and 25,000 jobs lost. “It is important to note that these are likely to be conservative estimates,” said KPMG chief economist, Brendan Rynne. However, Mr Rynne believes the biggest impact will most likely come from the reduced direct investment in to Australia from US investors, or from non-US foreign investors who may now divert their capital to the US that otherwise might have come to Australia. “The US is the single largest foreign investor in Australia; investing about one and a half times more than investors from the UK, and nearly 10 times more than investors from China,” said Mr Rynne. “As a small, open economy that relies on the world to supplement our own savings for investment, if global capital decides Australia is no longer as attractive as the US as an investment destination, solely because of more competitive company and international tax regimes, then the negative economic impacts modelled above are likely to be understated. Fellow big four firm PwC has been similarly advocating for corporate tax cuts in Australia, pointing to early signs that should ring a “warning bell” for the country if it chooses not to follow suit. 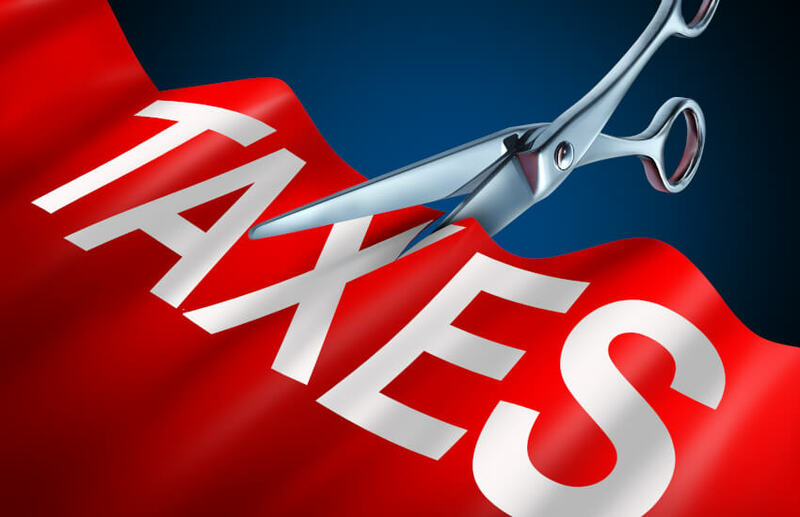 However, prominent independent economist Saul Eslake earlier told Accountants Daily that he believes the merits of corporate tax cuts have been overstated and that individual tax cuts would better suit the Australian tax landscape.